The character clothes of the autumn collection will be purchasable in the in-game marketplace. 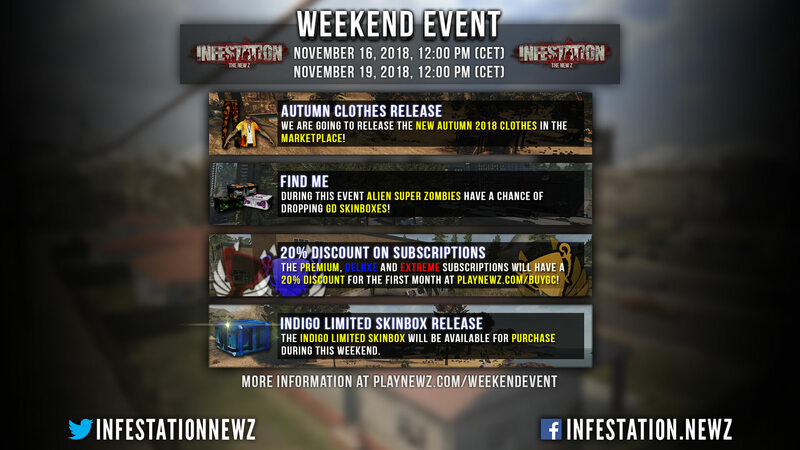 Alien Super Zombies will have a chance of dropping GD Skinboxes during this weekend. 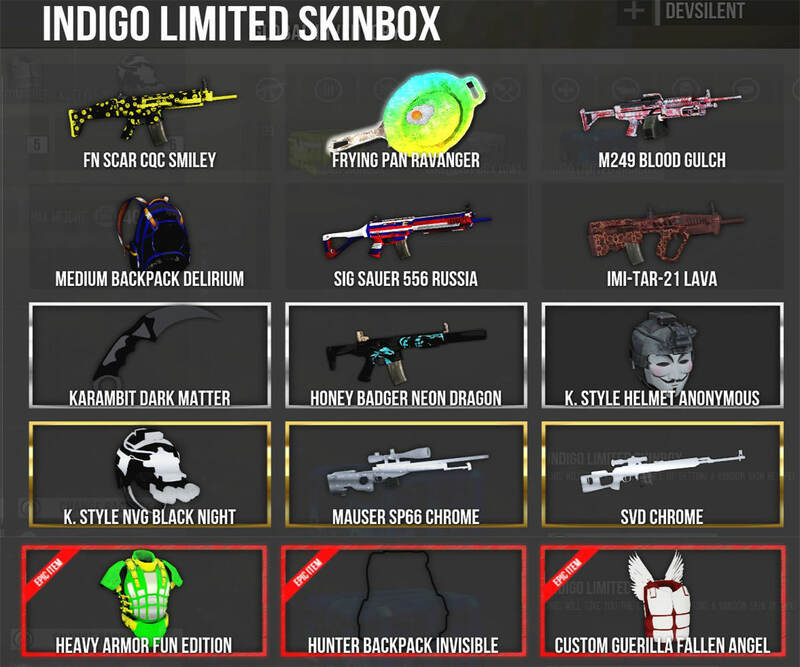 We are going to release one of our newest limited skinbox on the in-game marketplace. This skinbox will only be purchasable during this weekend event. This discount only counts for the first month. The second one will have the normal costs. Keep in mind, the subscriptions on https://playnewz.com/buygc are cheaper than the subscriptions in the in-game marketplace already. Release of 2 of our newest sprays and they got also added to the Spray Box which is available in the in-game marketplace. 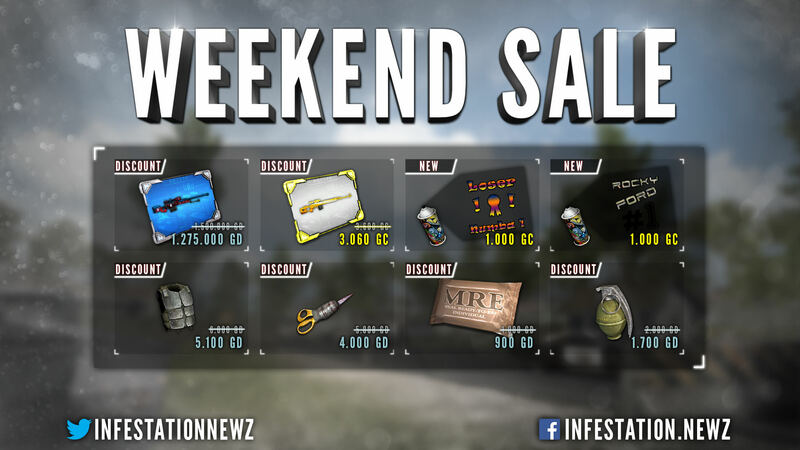 Looks like another great weekend event!! 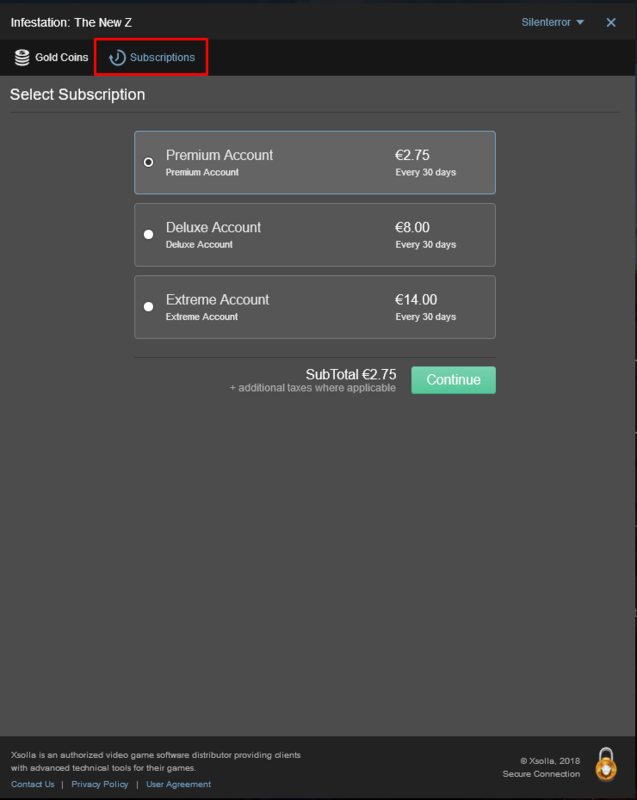 It's great to give a discount for subscriptions. But what about those of us that have already paid for a subscription? (In a lot of cases, subscription is an ongoing process) Will there be any type of refund for us? Food for thought. Sorry but that is not possible. Anything is possible, that is if you're willing to try. Plus, the refund idea was just a suggestion. Just to give you something to think about. I wasn't asking for a refund. There are many other ways to compensate those that support the game over a long period of time. That's like when there is a car on sale today, but you bought it yesterday and now also want the % on it. That is not how events and sales are working. Anyways thanks for the idea.